or to place your order today! 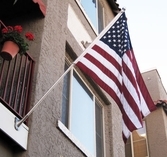 Uncommon USA, Inc., believes in the "highest quality" and "Made In The USA" when it comes to our Military and Armed Forces Flags. 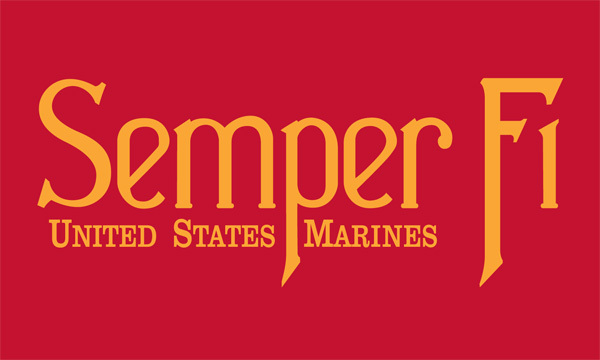 Our Military Flags that we offer to you have a combination of the highest quality components and state-of-the-art manufacturing to give you the best looking and most durable flags in the industry. 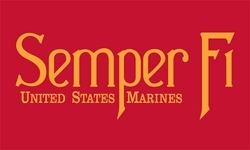 Our nylon 3'x5' Semper Fi Flag comes equipped with two brass grommets to hang on any flag pole. Join us on Facebook for exclusive specials, product updates and more!